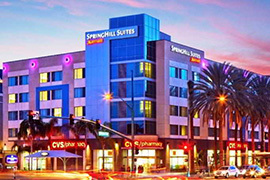 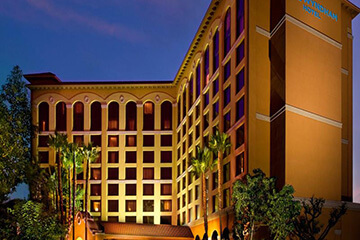 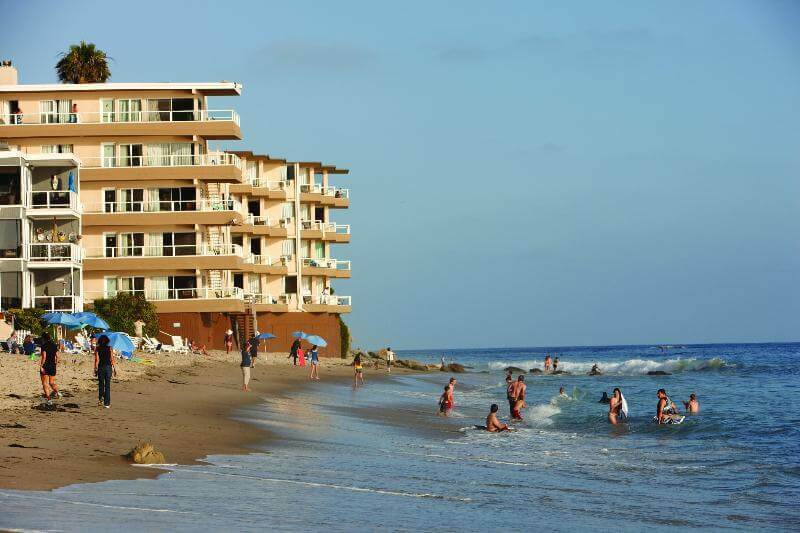 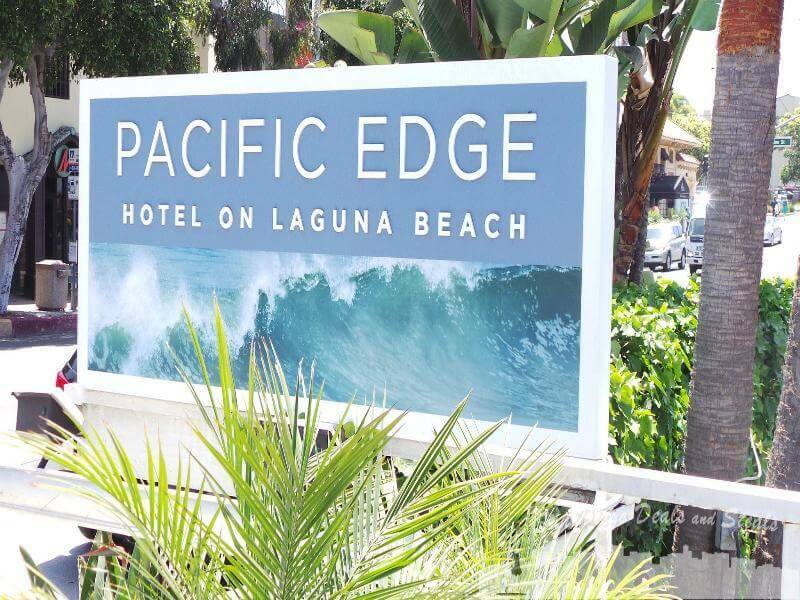 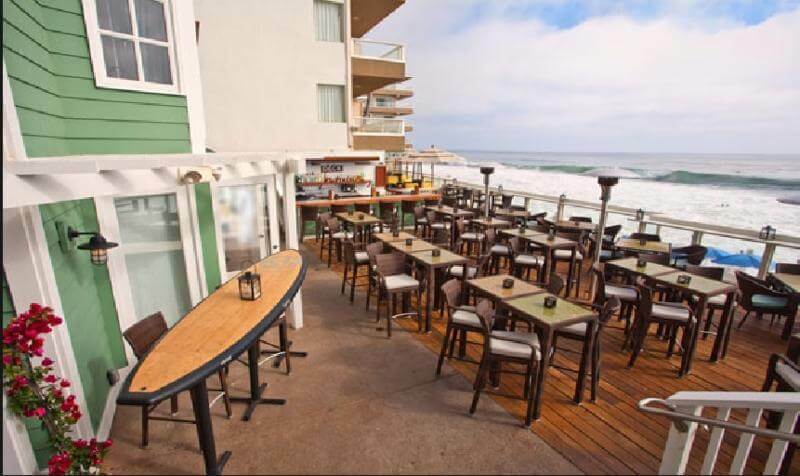 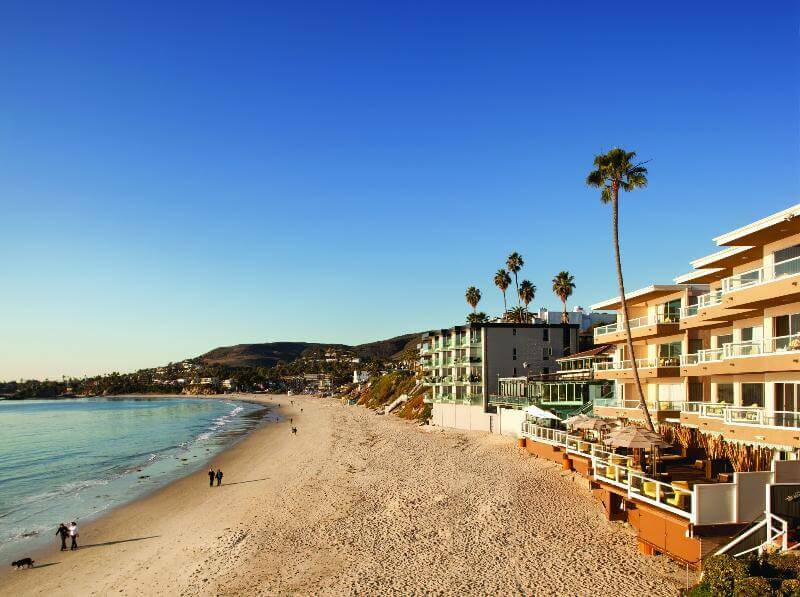 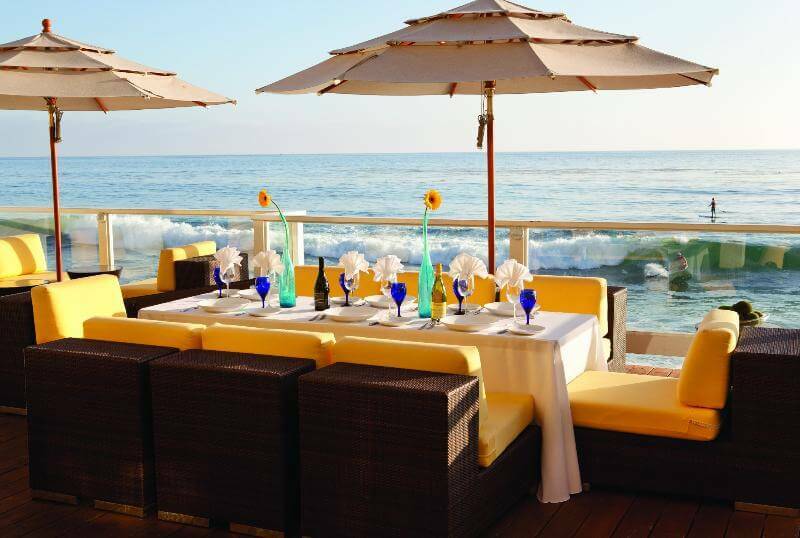 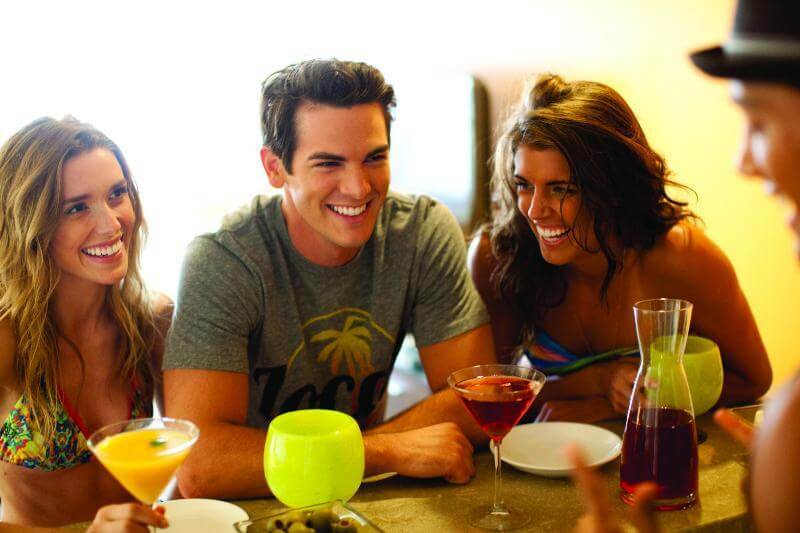 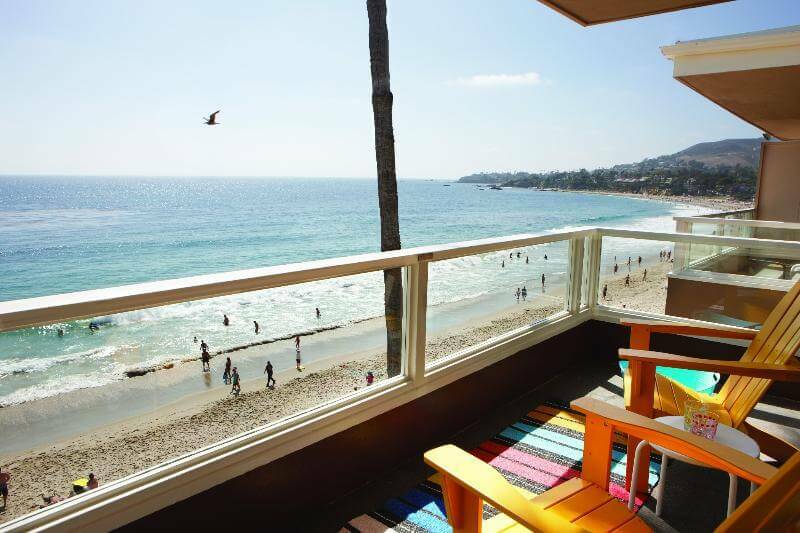 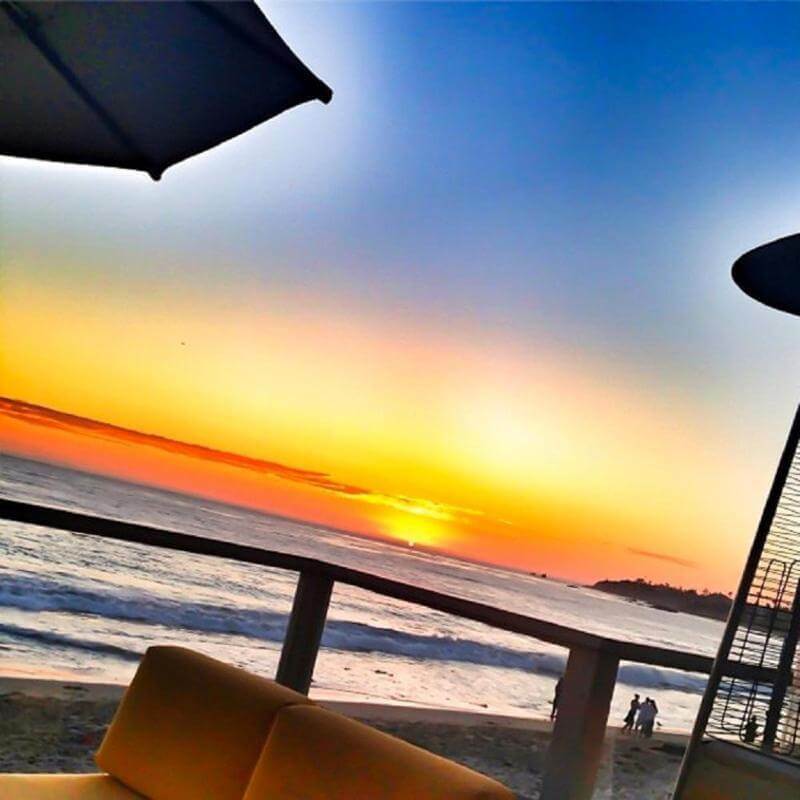 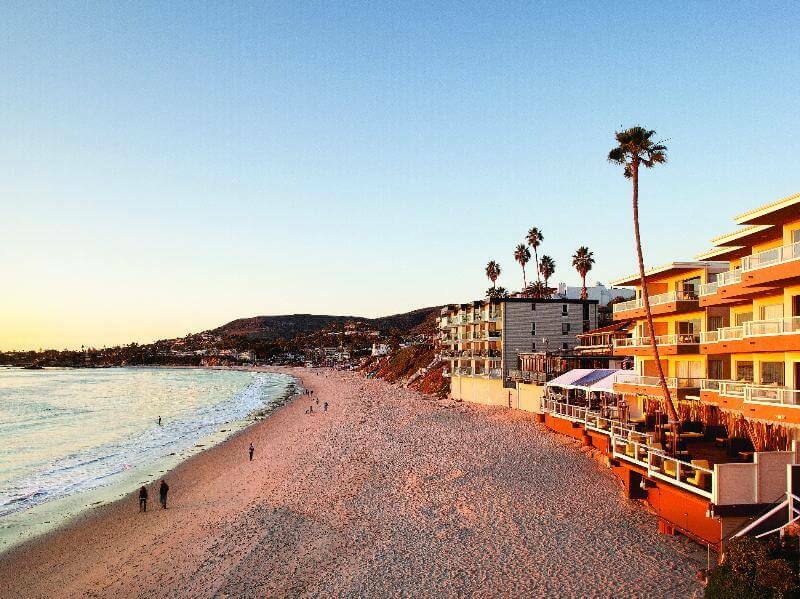 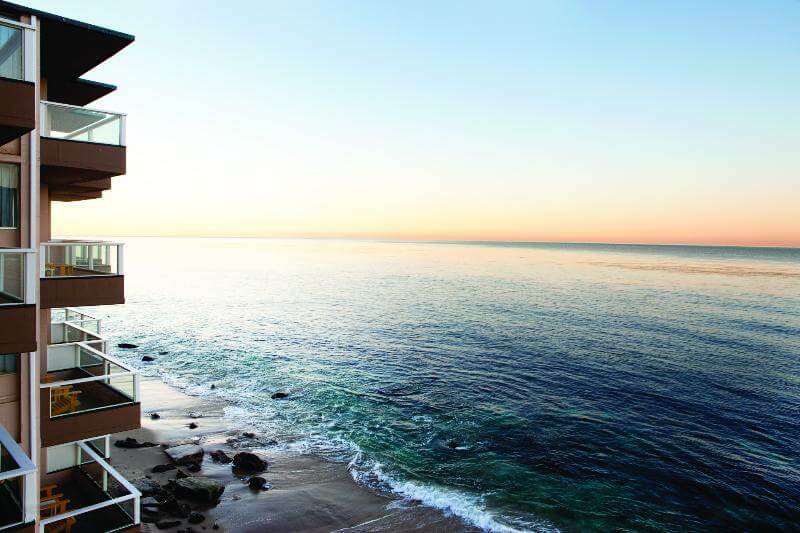 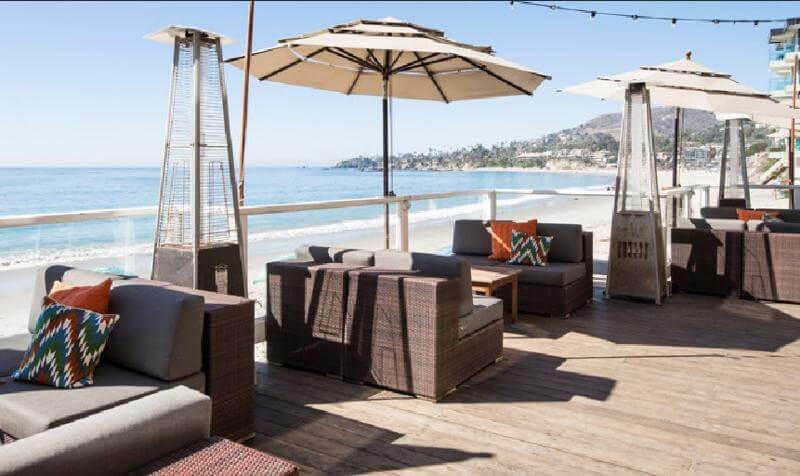 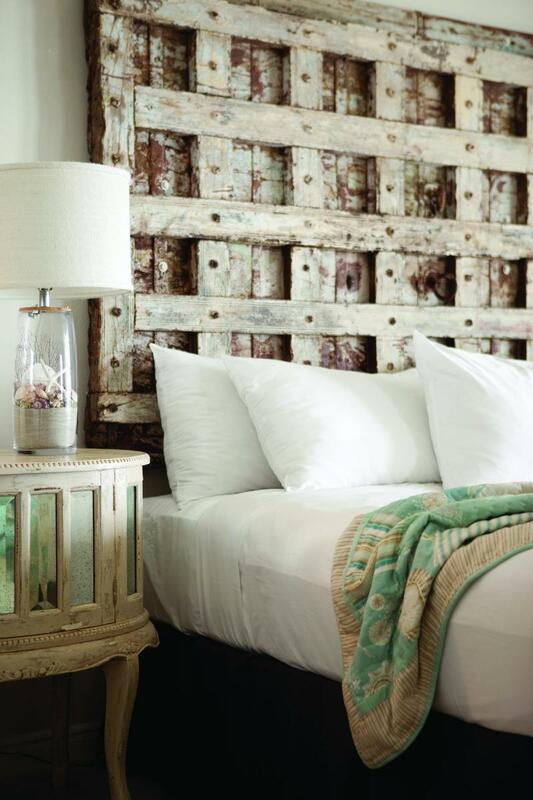 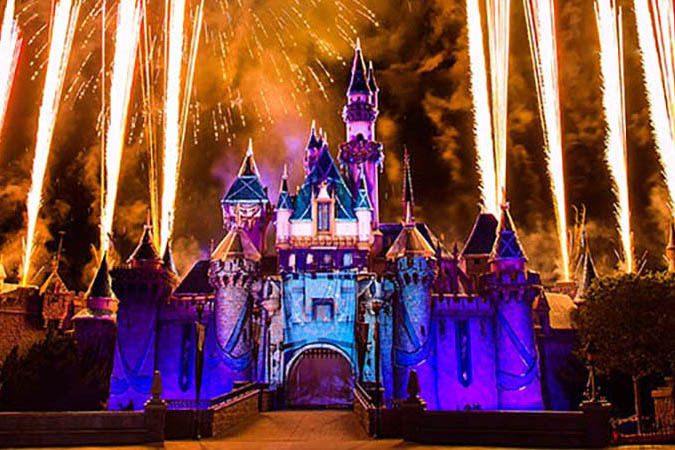 The hotel is only steps away from the wide range of cultural destinations for which Laguna Beach is famous. 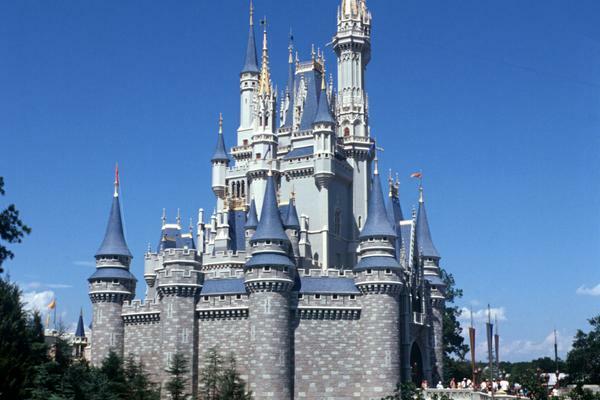 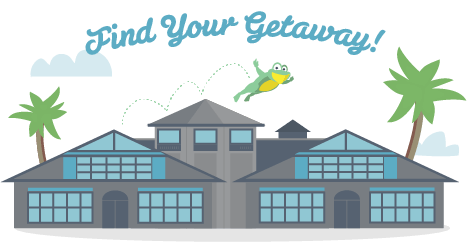 Restaurants and shops can also be found nearby. 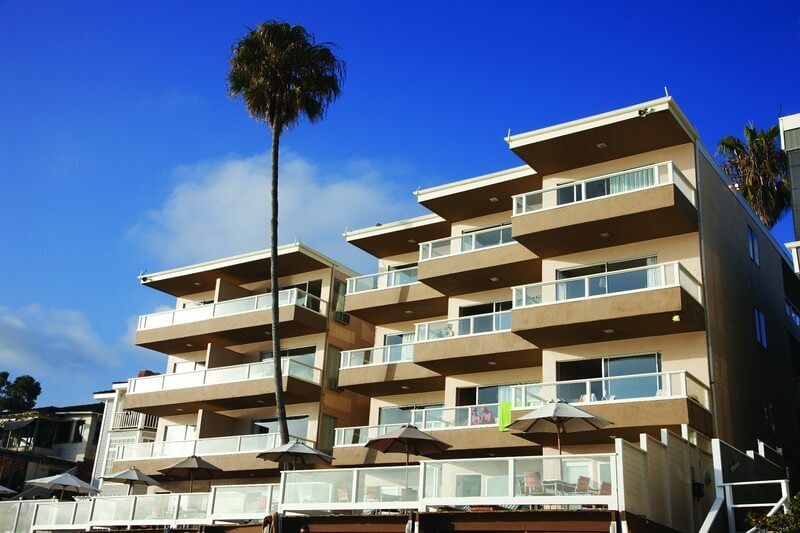 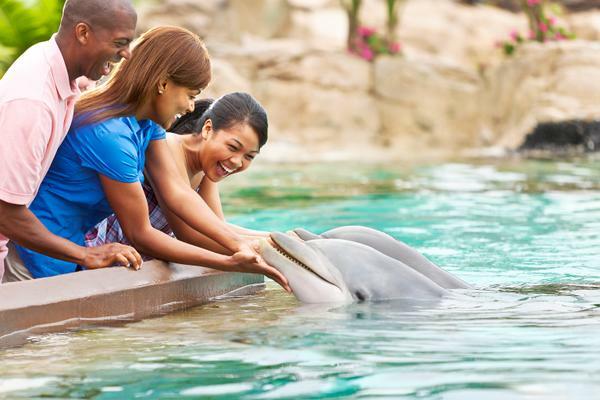 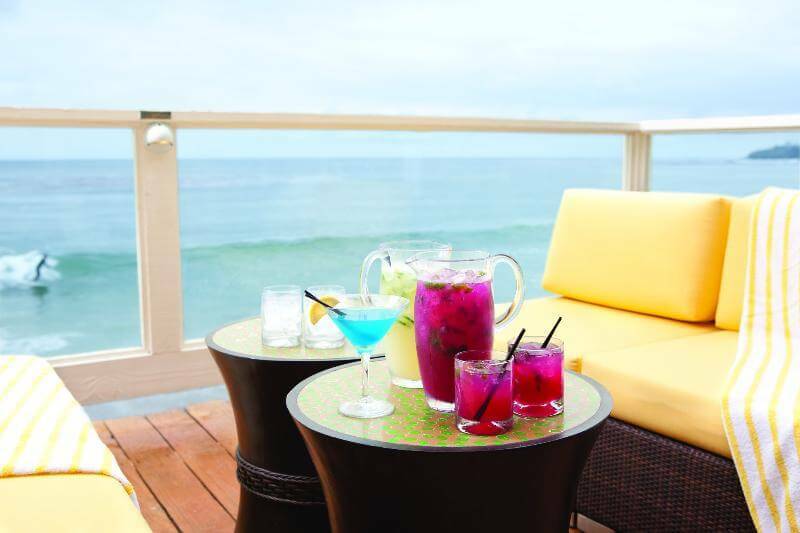 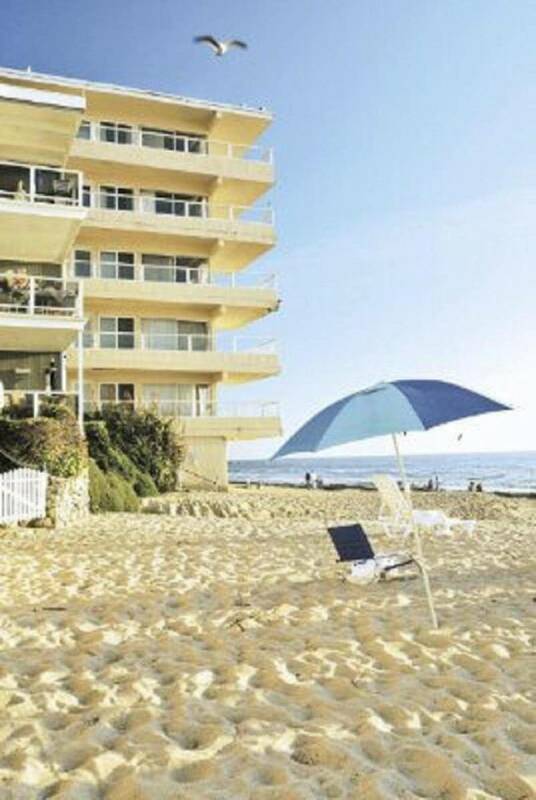 The hotel is a progressive and affordable oceanfront property, located in Orange County's Gold Coast region. 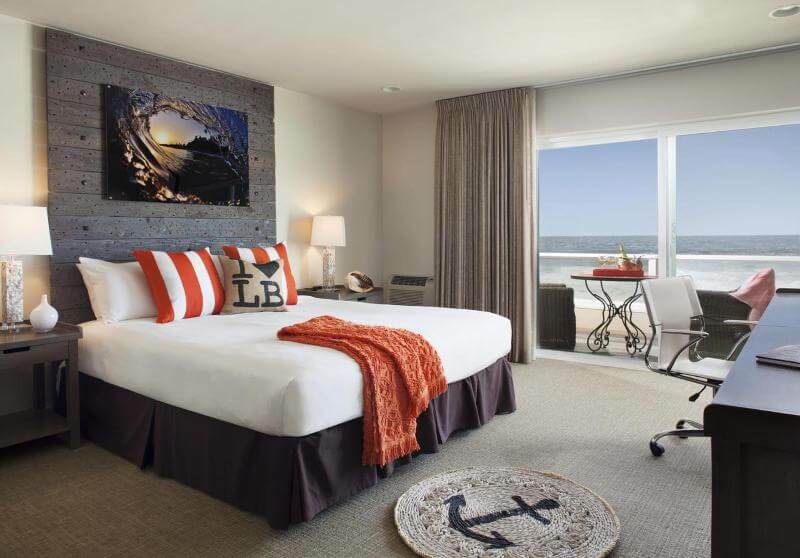 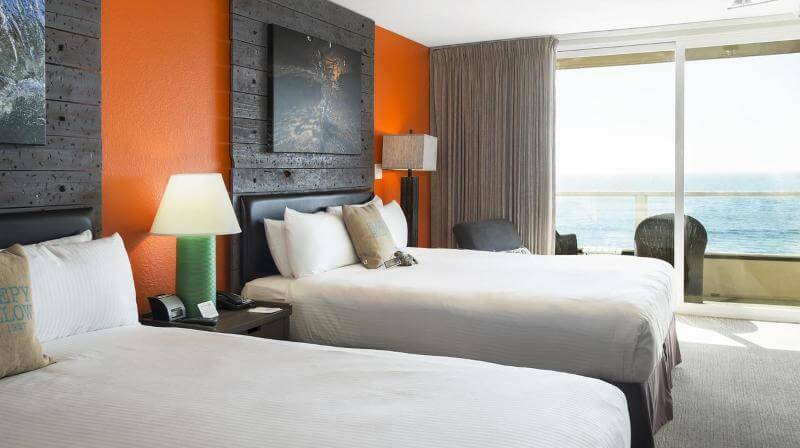 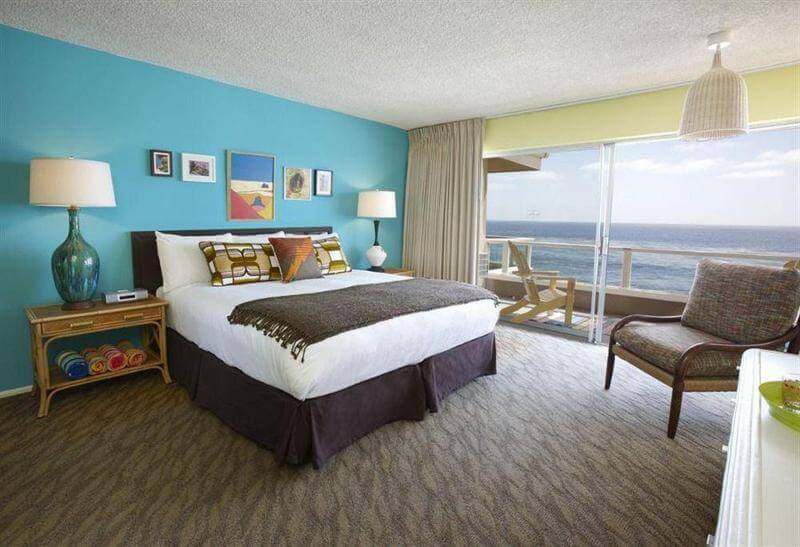 Here guests can enjoy beautiful, unobstructed views of the Pacific Ocean, and relax to the soothing sound of crashing waves. 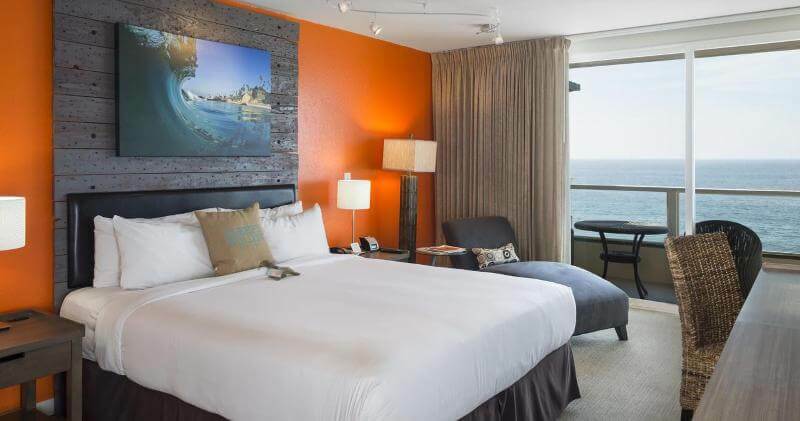 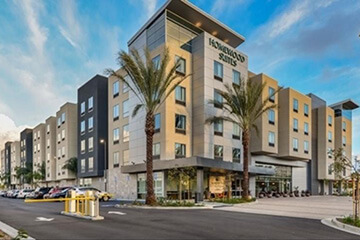 All rooms come with especially comfortable pillow top mattresses, remote-controlled television, and complimentary wireless high-speed Internet access. 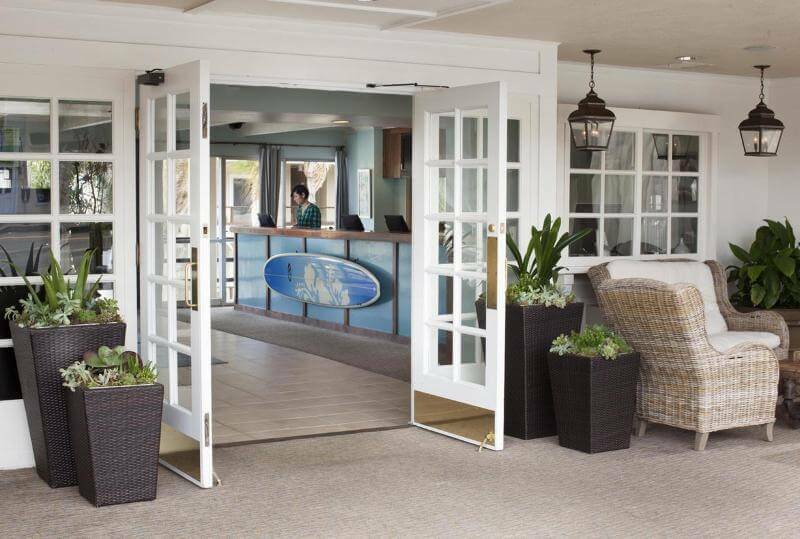 Kitchen amenities include all the essential cooking and eating utensils, as well as a microwave, refrigerator, coffee maker with coffee and more.